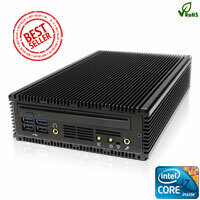 CappuccinoPC starts selling Fanless Computer Since 2001. 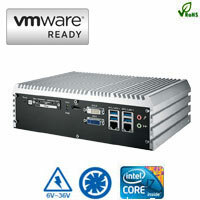 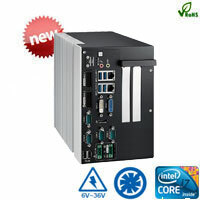 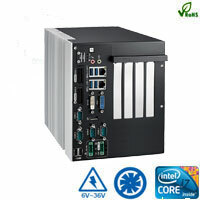 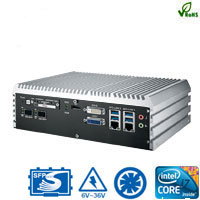 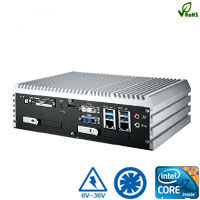 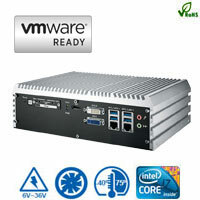 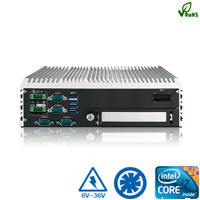 Fanless PC(Small Computer) is specially designed for working in dusty or noise free environment to avoid catastrophic failures. 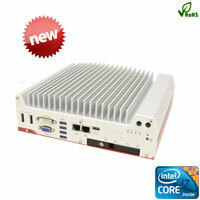 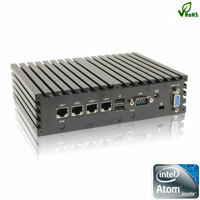 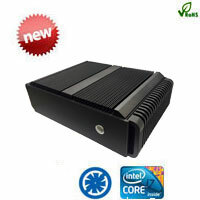 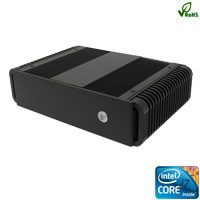 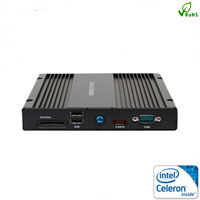 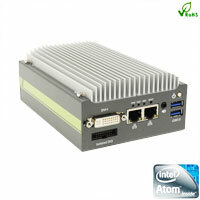 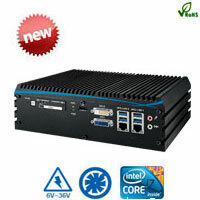 Fanless Mini-PC uses its case to dissipate the heat to the air to avoid the overheating issue. 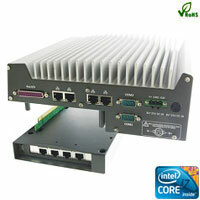 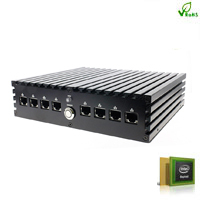 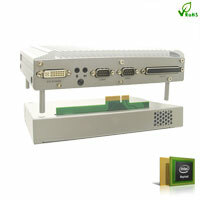 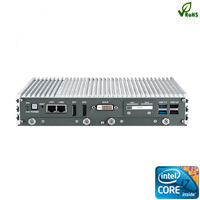 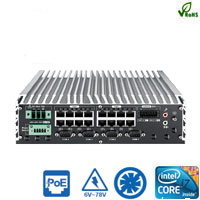 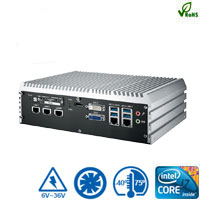 Paired the Fanless Mini-PC computer with Solid State Hard Disk will make the computer with zero noise, space saving, low power Consumption, and trouble free for your project. Product's reliable is our first priority.